When you want to draw on a computer, then you have to face lots of difficulties. Some of the drawing tools are free, but some are expensive also. 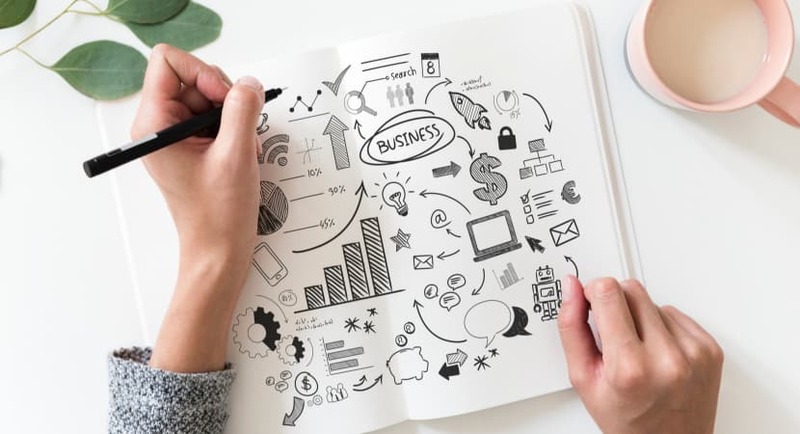 In this article, we let you know about 10 best free drawing software that are completely amazing, and you can easily download them from the link given below. You can choose any software according to your requirement and operating system. Here you can find the best list of some of the most well known and easy to use Free Drawing Software. 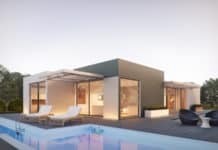 We have ensured to add all possible varieties of options right from very basic ones, so as to help ever kind of user with their compatible choices. 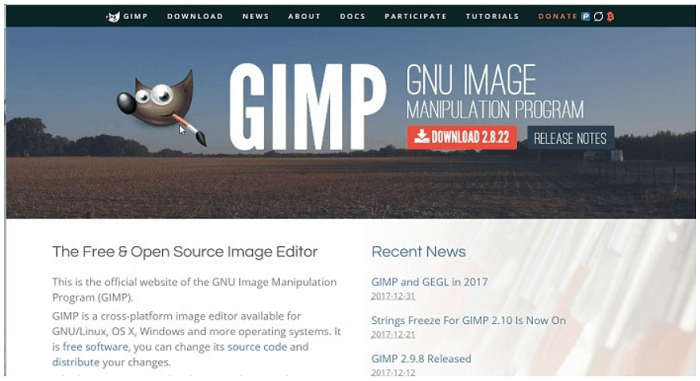 GIMP is an open source image manipulation software that can be used as a drawing tool. It can be used by professionals also. Its painting tool includes various things like brushes, pencil, airbrush, etc. It allows you to rotate, scale, shear and flip a drawing. You can also edit an image by adding effects, objects, texts, etc. You can also use this as a Photoshop. Various file formats like JPG, GIF, BMP, PCX, PDF, MPEG, TGA, PNG, etc. are supported by this application. 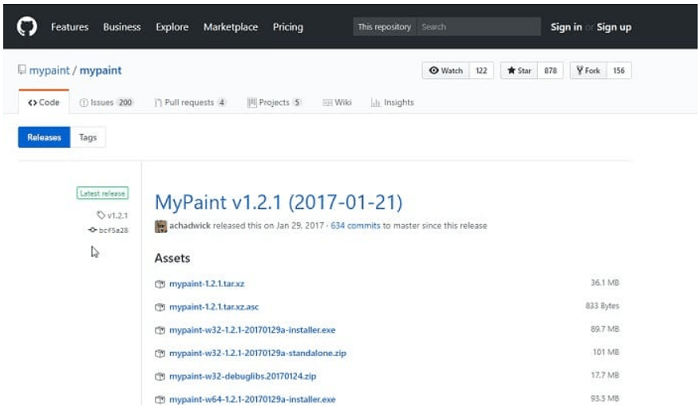 It can work on various platforms like Windows, Linux and OS X.
Inkscape Illustrator is a kind of drawing tool that allows you to do vector drawing also. It is used to draw on a computer. Inkscape is used to draw on a computer. Its drawing tools include a paint brush, pencil, eraser and various geometrical shapes that help you to make a drawing. Here you can also use clip art to insert images. You can also use clone tool which is an important feature of this tool. You can add text in different colours, font style and font size, etc. You can also rotate and flip images. This tool supports various type of file formats like SVG, EMF, PDF, WMF, CCX, etc. It can work on multiple platforms like Windows, Mac OS X and Linux. Krita is one of the Best Free Drawing Software to draw which can be used by beginners as well as professionals. With the help of the tool available, you can draw simple drawing as well as texture art, illustrations, comics, etc. Here you can also share your brush set with your friends. One of its amazing features is Brush Stabilizer. This tool supports various type of file formats like XBM, TIFF, PNG, JPG, GIF, GIMP, EXR, CSV, etc. You can also use custom mouse pointers in the tool to make it look more better. It can work on multiple platforms like Windows, Mac OS X and Linux. MyPaint is the Best Free Drawing Software that is used for painting. It gives you a bunch of brushes with which you can draw and sketch easily. Its drawing tool includes- watercolour, 4H pencil sketch, 2B pencil, rigger, sponge, ball pen, blending, spray, airbrush, etc. You can also change hardness, transparency and size of brush, pen, pencil and eraser. 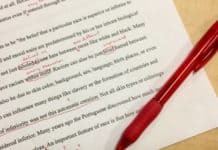 It also provides you undo and redo option. This tool supports various type of file formats like JPG, PNG and ORA. It can work on multiple platforms like Windows and Mac OS X. It is also a free drawing software that is easily available online. 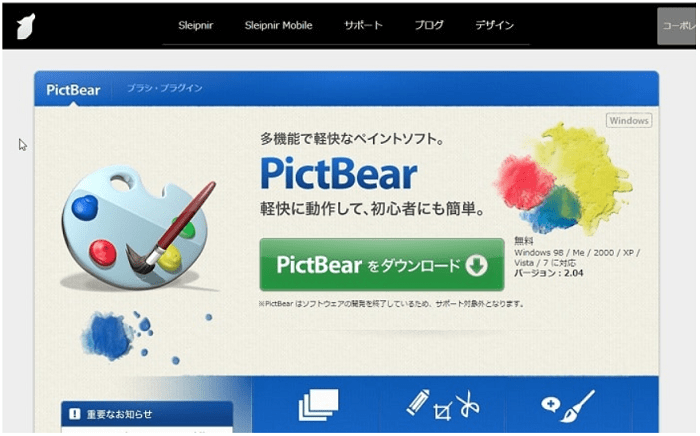 PictBear can support multiple tabs that allow you to work on multiple projects at a time. Its drawing tool includes brush, pen, pencil, eraser and various geometrical shapes. You can also change the size of the shapes according to your requirement. It also provides you layer support. Here you can add text in various fonts, sizes and colors into your image. It provides you smudge tool that gives your drawing a detailed look. This tool supports various type of file formats like PBX, PCX, tiff, gif, jpg, png, etc. It is only available for windows 98, windows me, windows XP, windows vista and windows 7. 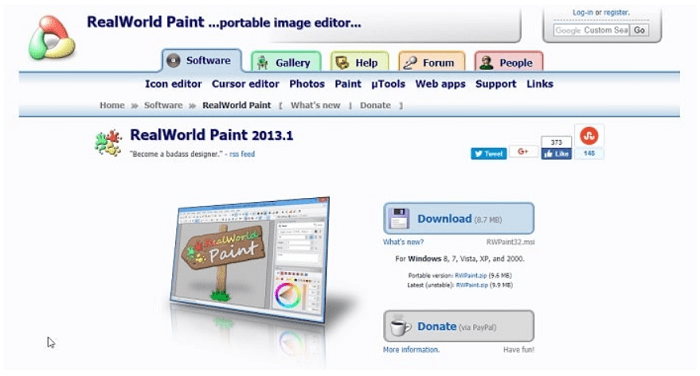 RealWorldPaint is a drawing and painting software that is freely available online. You can easily download it online. It allows you to create raster as well as vector images. You can also edit the already created images. Here you can make GIFs also. Its toolkit includes brushes, pen and pencil tools whose size and hardness can be easily changed. RealWorld Paint provides you with an amazing clone and liquefies tool. It also uses layers which give your drawing a special effect. 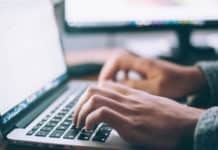 The tool saves images in SVG and PSD file formats. It can only work on Window operating system like window 8, window 7, window XP, window vista and window 2000. 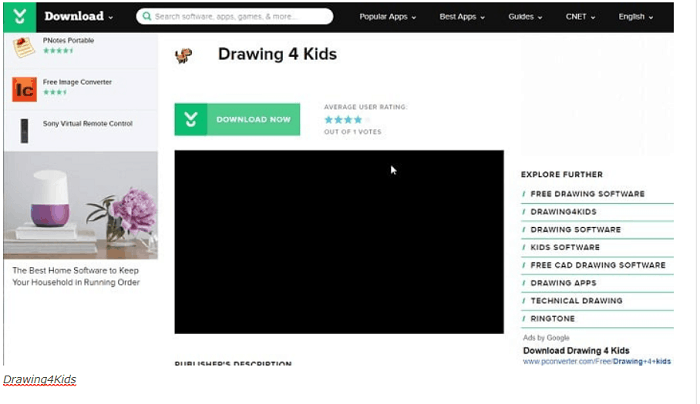 This drawing tool is specifically for the children between the ages of 3 to 12 to improve their artistic skills. But adults can also use it as it has vast drawing tool box. Tux Paint provides you paint brushes, various geometrical shape tools, various tools to include text into images and a rubber stamp. It possesses a simple graphical user interface, and that’s why it is very popular among kids. It provides support to numerous operating systems like Windows and Mac OS X. 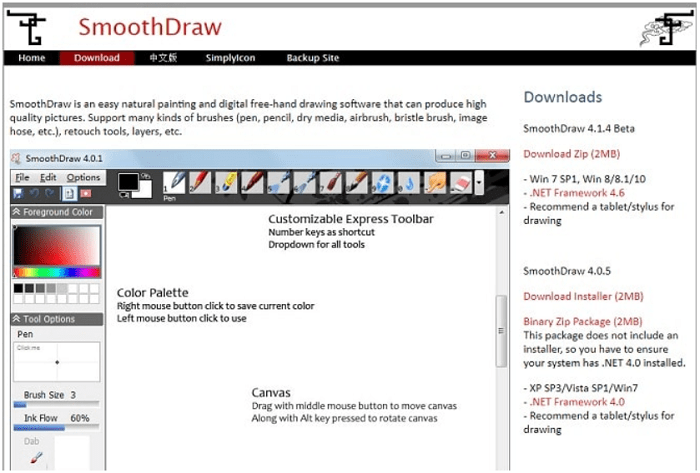 Smooth Draw is also a freely available software used for drawing purposes. Here you can draw whatever you want on a canvas which is already provided you with this tool. Here you can fill the canvas with the background colors. As like other tools, it also provides you brushes, pen and pencil to draw images. Here some stickers are also available that give your painting a different look. It also supports layers and provides you smudge tool to give your sketch a realistic view. Smooth Draw saves your drawing as png, BMP, jpg, gif, tiff, etc. It can only run window operating system. Its main feature is that allows multiple users to draw simultaneously. Its tool lit is similar to other drawing tools. Drawpile also uses layer feature. In this, to start drawing, you have to first create a session and then join that session. It’s implementation is on Windows, Linux and OS X. 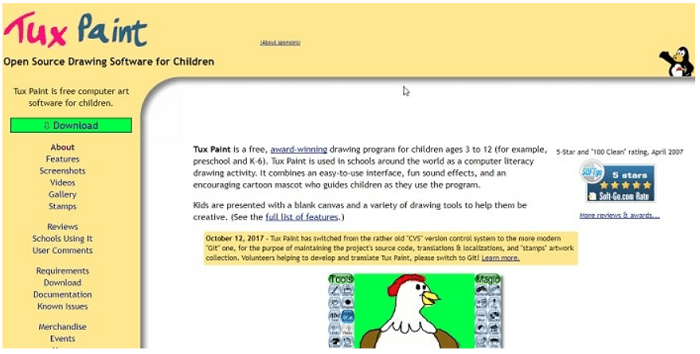 Drawing 4 Kids is a Free Drawing Software. The design for this app is meant mainly for kids. It teaches that how to control the mouse. Its tool kit is very simple and similar to other drawing tools. It provides stamps and stickers, and it also has some built in drawings which kids can color. It can only work on Windows operating system. Here are some of the best Drawing software for you to get all your drawing work done in the easiest way possible. Have a look at all of them and choose the best suitable one for yourself.